Are you looking to offer your toddler an entertaining book with a short story that will make him curious about night snow and nature? Do you want your child to start being creative and get inspired from a children’s book? Greer Alexis Bacon has a beautiful collection of children stories, ready to captivate your child’s attention and curiosity! And this toddler book is exactly what your child may look for!The moon, the mountains, the snow and the nature gather so your toddler can enjoy a short bedtime story. The story is short, cute and perfect for children from 1 to 4 years.Greer Alexis Bacon has a beautiful collection of children stories ready to captivate your child’s attention and curiosity!Why is this book perfect for your child?Because even at a very young age, your little child can understand the meaning of this book, opening his creative mind for new challenges, and making him more curious about the universe, mountains, moon, snow and all his surroundings.This book is perfect as the first book your child will ever read, so why waiting? Order now this ebook and make the first step in your toddler’s reading adventures! Who Would You Risk Everything For?This action packed fantasy adventure will have your heart pounding and your eyes glues to the page.The mysterious, ancient, and beautiful Allaire comes through the portal from End World back into Overworld on a secret mission from her powerful master. She is to make the final preparations for his revenge.Cor’Vos is a young, handsome recruit. What he lacks in training and skill he makes up for in courage and determination. When he crosses paths with Allaire both their destinies are changed forever. Allaire is on a mission to destroy the very king Cor’Vos has sworn to serve and protect.Once both Cor’Vos and Allaire learn they are mere pawns in ancient feud that neither knows the whole truth about they must chose between staying true to their oaths, or fighting for what’s right.When a powerful enemy turns out not to be dead, all of Overworld and End World are thrown into turmoil. As Cor’Vos and Allaire come under attack from every side they have no choice but to trust each other.Will their trust be enough to keep them alive when their masters will stop at nothing to see them killed? Watch for our series of Obsidian Knight Adventures! So Scroll Up Now and Download This Exciting Adventure Story Today! Oh, what adventures they have! Meet Harold the blue baboon. He has tea at half past three every afternoon. In his big balloon, Harold takes flight with a cast of delightful friends, as they soar off on a quest to explore outer space. Harold’s traveling companions include a troll named Dwight who wears red tights and fights with a feisty orange mite; Holly and Molly, prancing raccoons that live on the moon; and their friend Miranda, quite a talented panda who sings on her veranda. If your child likes Dr. Seuss, he/she will be captivated by the hilarious rhyming and fun characters that will soon become beloved friends. 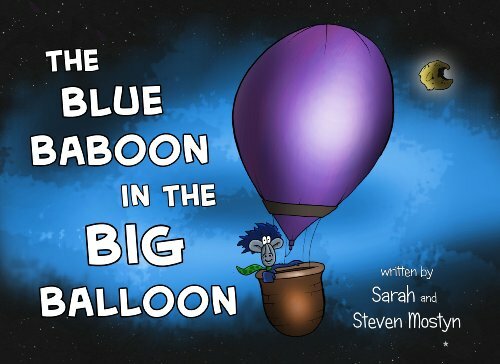 Sure to be a favorite bedtime tale, The Blue Baboon in the Big Balloon is great for beginners or intermediate readers (ages 3-7). When you join in and read the tongue-twisting saga to them, the laugh factor increases by 10! 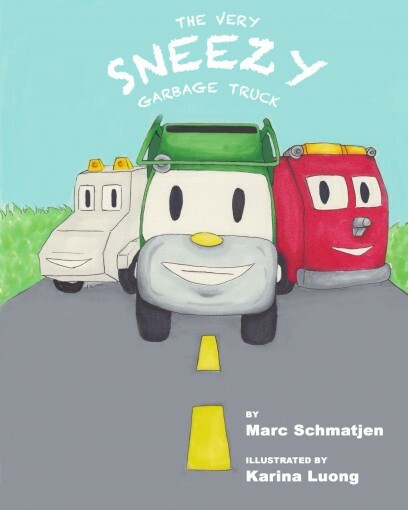 For its unique style and brilliant illustrations, this book (available in paperback and Kindle) has been praised by the Children’s Book Review, Midwest Book Review and others. It’s destined to become a classic that your children will cherish. 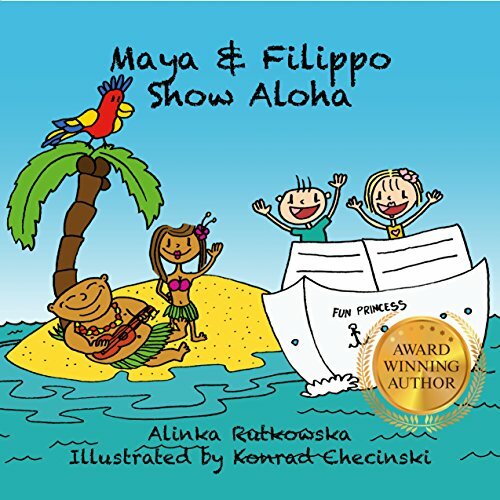 If you enjoy free kids’ books for kindle ages 4-8, this will be a wonderful introduction to Maya & Filippo’s world of cruise travel. What secrets do Minecraft villages hold? Come learn more of these mysterious robed people who normally say so little to outsiders. 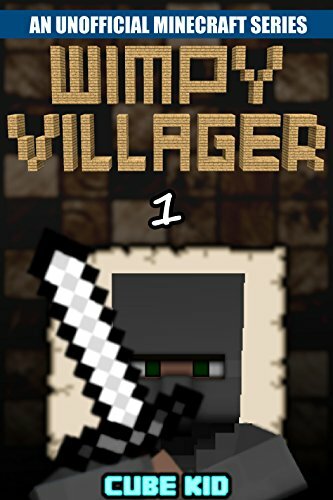 In this diary of a villager boy, you’ll catch a glimpse of their secretive lives and find out how they survive in the hostile world of Minecraft. What’s behind the calm expressions? What mystical knowledge do they possess? You’ll never know by asking them. Dive into this book for the answer. 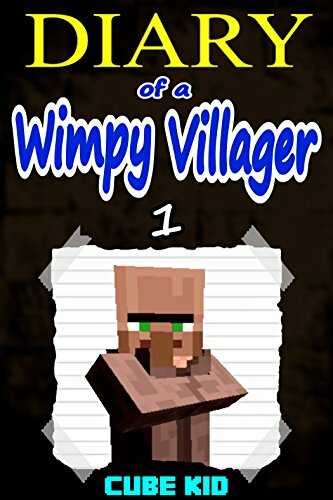 Diary of a Wimpy Villager is perfect for Minecraft fans of all ages. 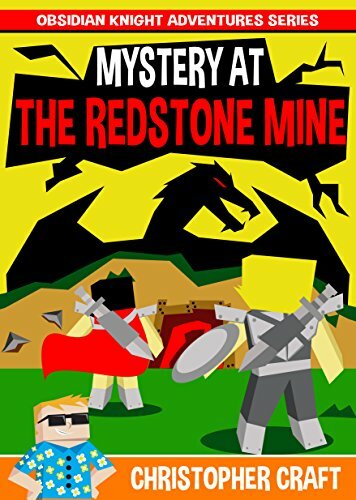 Get them reading proper English with this well-edited Minecraft adventure series! 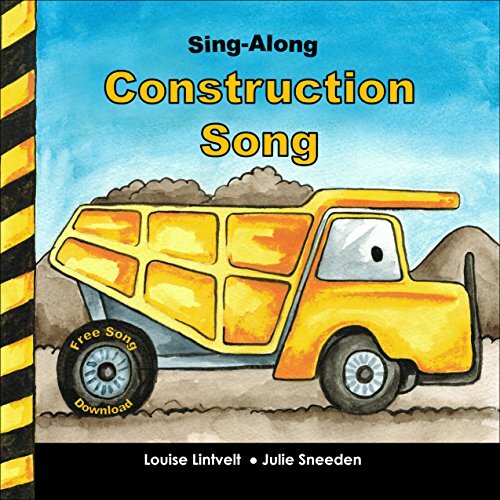 A fun sing-along book for little construction enthusiasts.